Jamaica residents are fed up with ice trucks. And they’re giving the cold shoulder to Mr. Softee’s familiar tune. At least according to 311 complaint information compiled by the New York City database Localize.city. Roughly 1,279 complaints were filed throughout New York City between August 2017 and August 2018. The region around Captain Tilly Park in Jamaica had the highest number of complaints. 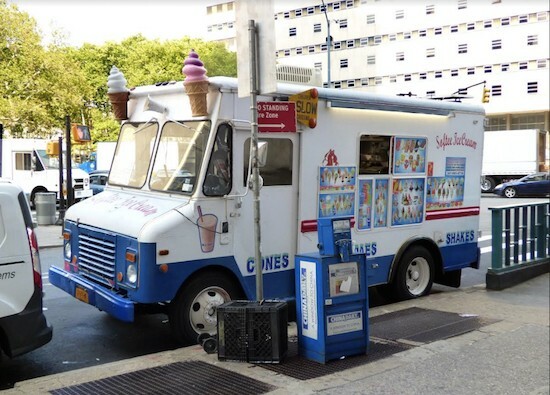 Localize.city reported that residents around Captain Tilly Park — along with “clusters” around Highland Avenue and Ava Place and 170th Street near 89th and 90th Avenues — filed ice-cream truck song complaints with 311 on 61 days over the past year.